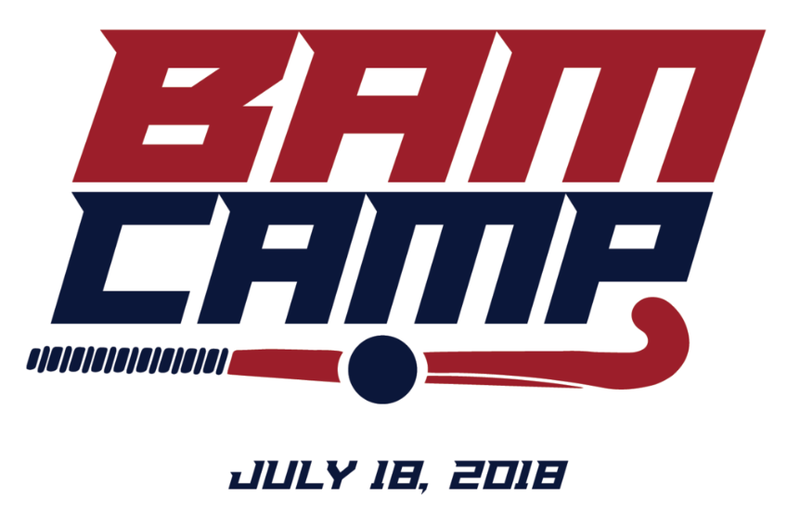 Field Hockey Camps Hosted at Evergreen Sportsplex and run by one of our Clinic coaches, Michelle Woodruff AND one of our Development coaches, Stef Vestal! West Potomac Athletic Booster’s Field Hockey Camp! Led by one of our head Development Coaches and her HS Varsity team, athletes will have fun learning skills and tactics this summer! Click Here to Register or Email head coach Dana Hubbard to learn more! Organized and coached by Washington-Lee High School students - kids will learn the basics of field hockey AND have some fun this summer! Click Here to Register or Email the Head Coach to learn more!